We are passionate about helping travelers get the most out of their vacations. We strive to discover the best tips to conquer big crowds and long lines, and we are excited to share them with you. 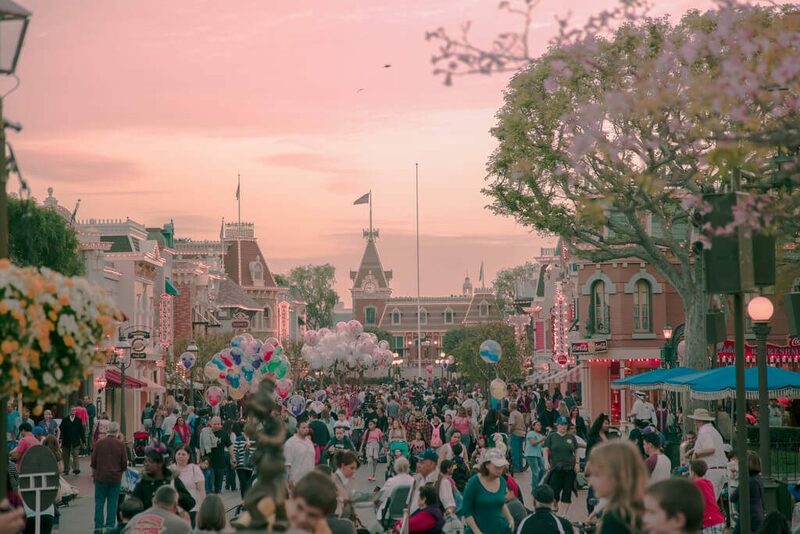 IsItPacked.com is a crowd forecasting and vacation planning website based in sunny Anaheim, California—home of our favorite place, Disneyland! We’ve been tracking crowds at theme parks for more than a decade. Hate crowds? We do, too! Here at IsItPacked.com, our goal is to provide you with the tools, resources, and information needed to stay ahead of the crowds at some of the most popular theme park resorts and travel destinations. Know when to go: Our Crowd Calendars provide free crowd forecasts and historical ratings of popular travel destinations. Track the crowds live: Get real-time crowd updates and current conditions with our Live Crowd Trackers. Get in the know: Our Crowd Guides provide expert travel advice and information. Promote your brand on our platform and reach hundreds of thousands of families and parents planning their next vacation. IsItPacked.com offers an opportunity to reach a unique audience of savvy travelers.